Some of these resources are now out of date. Visit the Updated Video Guide for more current resources. 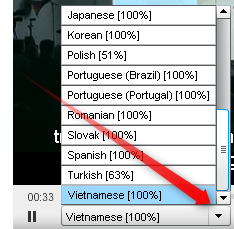 When you Right Click on a YouTube video you get a variety of useful options. 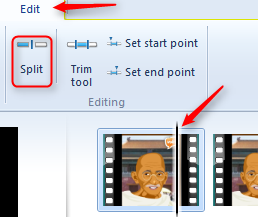 Closed Captions You can also click 'cc' to get automatic (usually imperfect) subtitles. 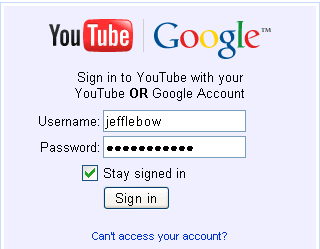 First, sign in at Youtube.com with you Gmail ID. 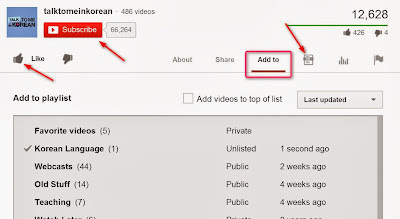 *** In some countries (like Korea) it will be necessary to go to the bottom of the YouTube page and select Location: Worldwide in order to upload videos. 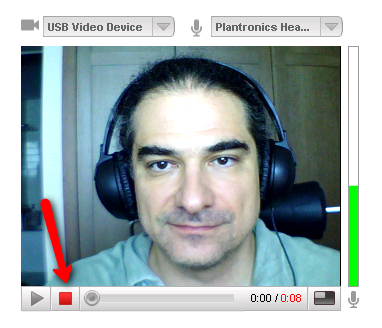 If you choose to record from a webcam, you'll see a window like this. 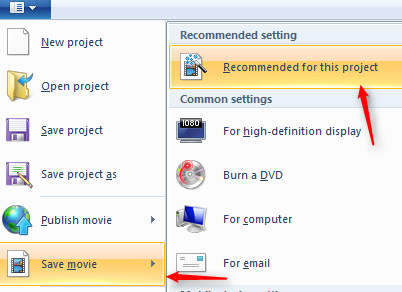 Click 'allow'. When you see this window choose your video device and audio device. You should see your video in the video window and audio volume meter movement on the side. 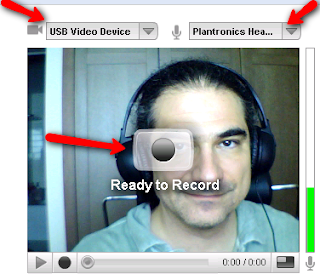 When you're ready, click 'ready to record'. 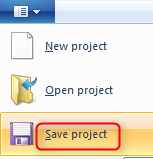 When you're done, click the red square at the bottom. 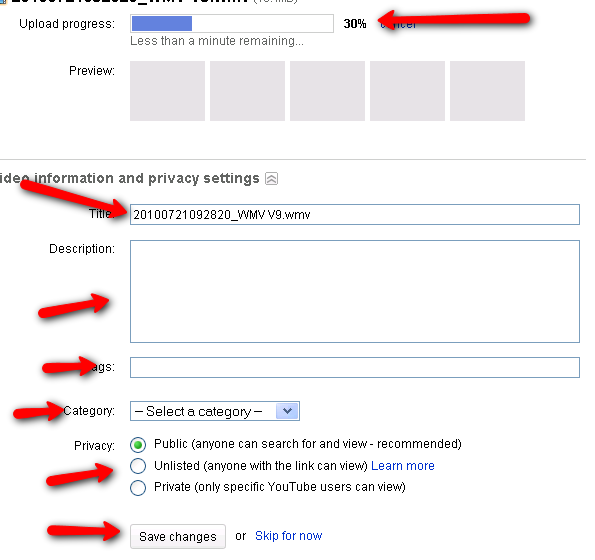 After that, you can preview (watch what you just recorded), re-record (if you're not satisfied and you want to do it again), or publish. 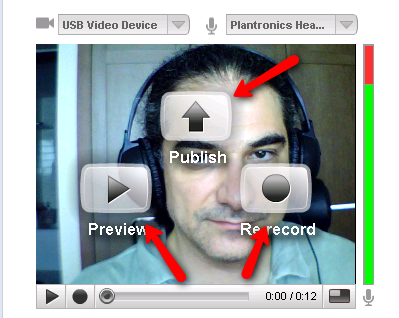 Once you've published, you can click My Videos (upper right part of your screen) to see what you've published so far. 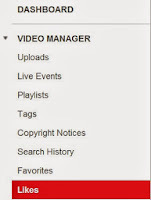 Then click edit to make any changes to the title and description of your videos. 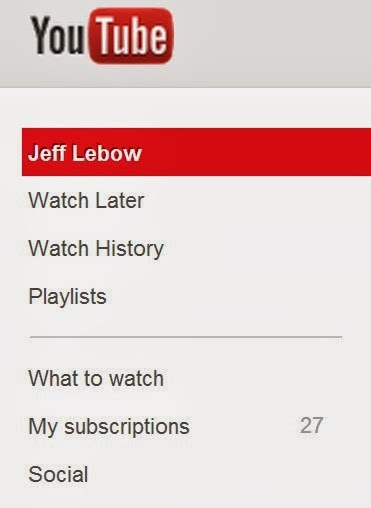 Congratulations ~ You are now a YouTube Star!